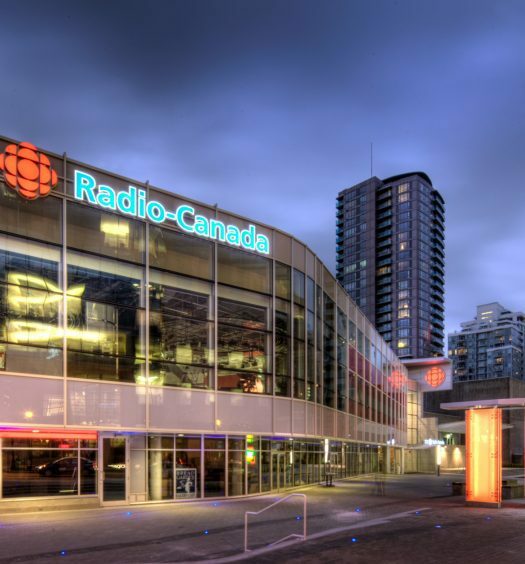 CBC News changes structure according to new memo from Jennifer McGuire. 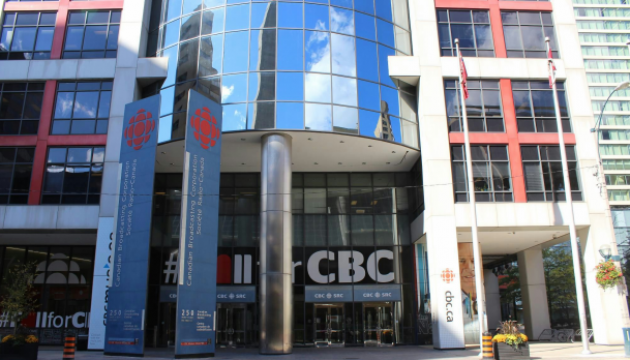 Today I am pleased to announce a new organizational structure for CBC News. I believe the time is right. We need to quicken the evolution of our organization to further grow and prosper in an ever changing news environment. News today is continuous, it is immediate, it is interactive, and it is social. And in a world of expanding voices, CBC News will be increasingly defined by the truly unique work we do: our current affairs, our analysis and opinion, and our investigative journalism. We remain at the forefront of innovation in breaking news and original journalism. And yet our structure hasn’t always kept pace. We are still largely organized around broadcast platforms, newsgathering, and a separate digital operation. Today we take a big step toward changing that, and organizing ourselves around what matters most; the stories we tell and the audience we serve. Our first content area will focus on daily news. This group will include the people who have made us the undisputed leaders in breaking news and live, including the News Now programs on News Network, our digital daily desk and social teams, the radio hourlies and The World This Hour. It will include the many people who work in our domestic and foreign bureaus and those who work hard to assign them, as well as Newstream, Radio Syndication, and the Alert Desk. In our daily news area we will also be creating a new story-based central news desk that will drive content on all of our platforms. Our second area will encompass the incredible work we do providing Canadians with depth, context and analysis. This group will include The National, World Report, The World at Six, The World This Weekend, and our News Network programs including The Passionate Eye and On the Money. It will also include the Parliamentary Bureau, including Power and Politics. The digital content we create that is dedicated to depth and analysis will also live here, as will our fully integrated content units. We will also be creating a separate group dedicated to investigative journalism. This area will include the fifth estate, Marketplace, Go Public, The Investigators, and our investigative content unit, including our new dedicated Data Journalists and will support of the work of units in regional centres. As you know, our original investigative work drives audiences and creates incredible impact as we have seen this past week. It is our intention to continue to grow our capacity in this area. 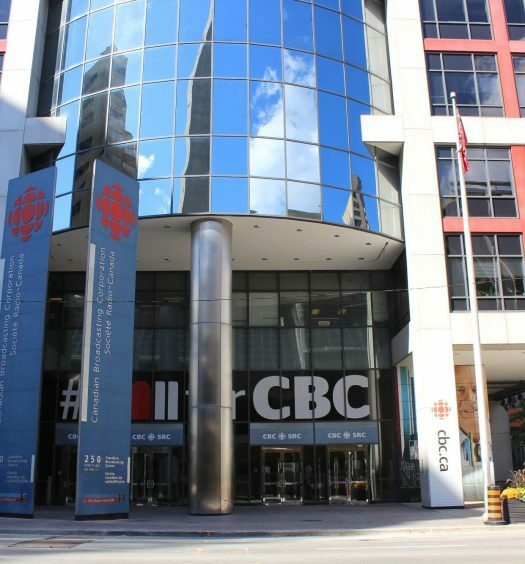 And finally, with an eye to staying on top of innovation and the future, and thinking always of our audience, we will be hiring a brand new leadership position at CBC News. This person will be responsible for the audience and content experience. Specifically: pushing the evolution of our storytelling and presentation. Specials, program development and product development will also live within this area. Out of the gate, the focal point will be pushing the visual and audience experience of The National. As you can see the most striking change is that digital will be a part of everything we do and not a stand-alone pillar of our news service. It is a testament to the success of our digital teams that it now becomes the engine of the news service. I have asked Brodie Fenlon to take on leadership within Daily News. Brodie is a visionary leader. He has proven over and over again that he is a future thinker and fearless risk taker. I am pleased to see him apply his talent to newsgathering even beyond the digital footprint. I have asked Jonathan Whitten to move from his existing role to take on the teams producing Depth and Context. Jonathan will also officially be designated as my Deputy. Jonathan has deep experience in television and has been innovative in thinking about how newsrooms can work in the integration and renewal of news over the past several years. A posting will go up soon for the head of Investigative and we will soon be in a position to announce more about the audience and content experience position. All of these positions will report directly to me. A couple of important things to note. First, we are not building new silos. By definition the work we do crosses boundaries between breaking news and depth, long form and short form, investigative and live. This new structure will require us to work in an even closer and more integrated way. Second, there are still many unanswered questions about how this structure will work day to day and what it means to individuals across our news organization. We will be looking to all of you to help re-imagine this. The first job for Brodie, Jon and myself will be determining how we restructure our managing editors in an organization no longer built along platform lines. I also want to take this opportunity to update you on The National. Its successful redevelopment is dependent and inextricably linked to this reinvention of our news service. These changes will allow both to grow and prosper. Today we are also announcing that Steve Ladurantaye will be the new Managing Editor of The National, reporting to Jonathan. He will take all the research and strategy discussions we collectively have been having over the past few months and begin to build a team and design what the new National will offer. The new National will be more than just a one hour program at 10 PM. It will be synonymous with depth and context on all platforms and throughout the day. It will be the home of innovation, both in the way we tell stories and in the way we deliver them. It will create digital native content as well as content for the destination newscast. Steve will bring his considerable digital story telling skills and his respected editorial vision to redefining The National for the next generation. Steve’s appointment is immediate. He will be entirely focussed on the development of the new The National. Steve and Jon will also be hiring an executive producer for the new show soon. We will continue to evolve our structure in the next two months as we reorganize the work now being done by Andrew Cochran and Gino Apponi, both of whom will be leaving us soon. Andrew has been my point person for strategy and transformation. For some time, he has been discussing with me his desire to return to the private sector and entrepreneurship. With these changes we agreed now is a good time. He will be starting a new business in strategy, leadership, and change. We will be a customer. Among other projects he will be helping with the transition on The National. Gino announced several months ago that this year would be his last with us. With all the changes, I convinced Gino to stay to ensure a smooth transition, through all these changes and until I could appoint a new chief of staff. It is a crucial position and a search is underway to replace him. Thank you all for helping us get to this position of strength. It speaks to your skill that we feel we are able to take CBC News to this next step. Without all your input and efforts none of these changes would be possible. We will be holding a series of meetings with units in the days to come to answer any questions and provide more information. Until then, feel free to drop anyone of us a note if you have something to share.